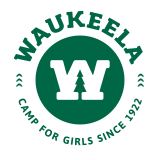 At Waukeela, we love putting the spotlight on our talented campers! Whether you are belting out your favorite musical, creating the newest dance craze, or capturing the magic of Waukeela on film, you can definitely be a star in our Performing Arts programs! With our Drama, Dance, Film, and Music electives, you can grow and succeed in amazing new ways. 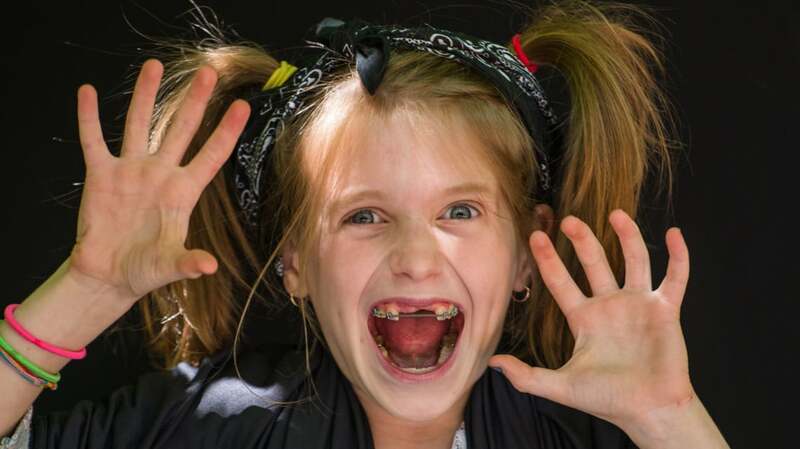 Find your voice with singing lessons and improv games. Develop your creativity by writing a skit or choreographing a new dance. And gain self-confidence with a standing ovation from your supportive and cheering camp friends. 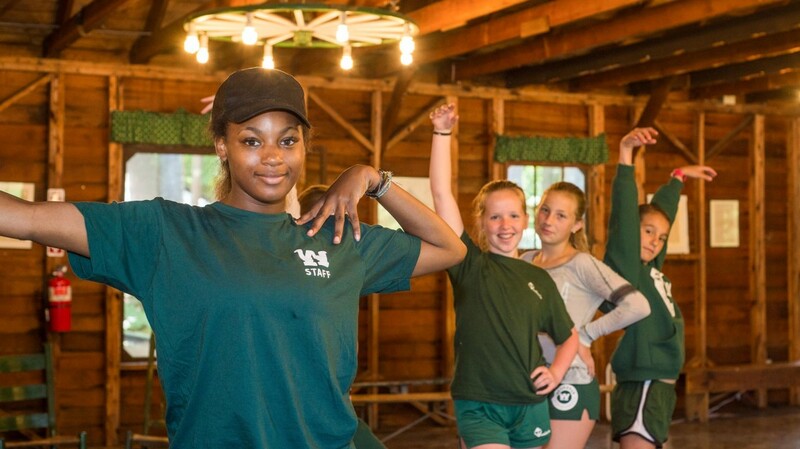 All campers of all skill levels are welcome to try out our Performing Arts electives. For our rising stars, there are plenty of opportunities to share your talents with your peers during camp or for your parents at the end of each session. If you are not ready to take the stage just yet, each program is filled with fun games and lessons that are guaranteed to make your heart sing. Never miss the chance to dance, sing, and shine at Waukeela! The stage is set and ready for you. 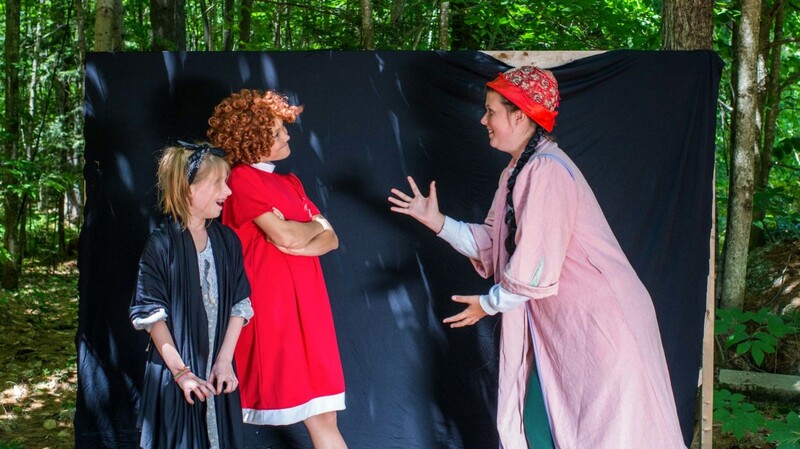 With our Drama program, you can become the amazing actress you’ve always dreamed of becoming. 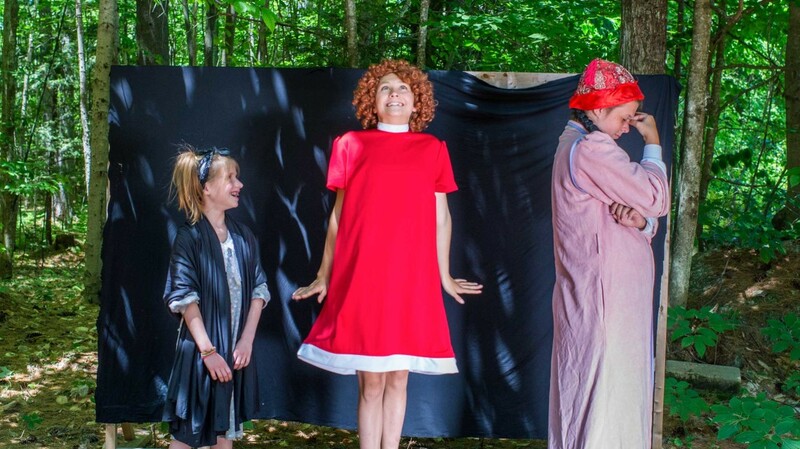 With one major production each session as well as opportunities for you to put on your own skits for your camp friends, there are many chances for you to act at camp. Our program also features a long list of fun improv games that will help you feel comfortable on stage and bring your characters to life. Your standing ovation awaits! We’ve got all the right moves at Waukeela! 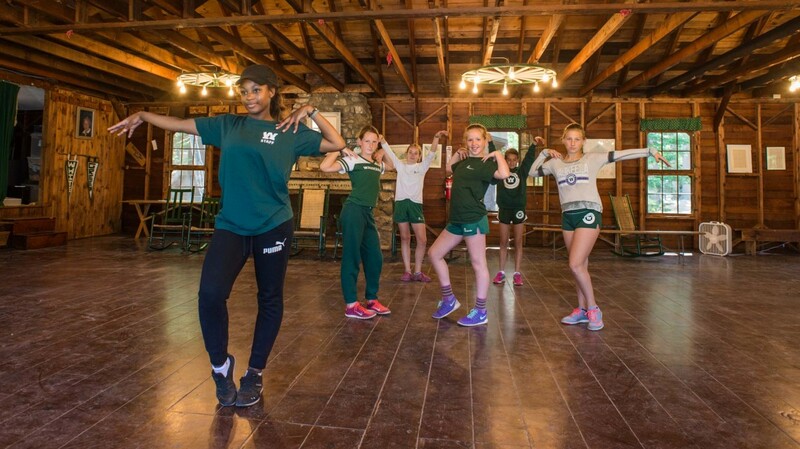 Our Dance program will show you the steps to several different types of dance, including ballet, jazz, hip hop, modern, and tap. If you prefer to dance to the beat of your own drum, our dance instructors will help you choreograph a routine to your favorite song. Are you ready to dance, dance, dance all summer long? Lights! Camera! Action! In our Film program, you have the chance to showcase your talents on the big screen. Grab your camp friends and one of our video cameras to bring your screenplays and movie scripts to life. Whether you love cheesy comedies, dynamic dramas, or scary monster stories, you will find lots of movie magic this summer at Waukeela! 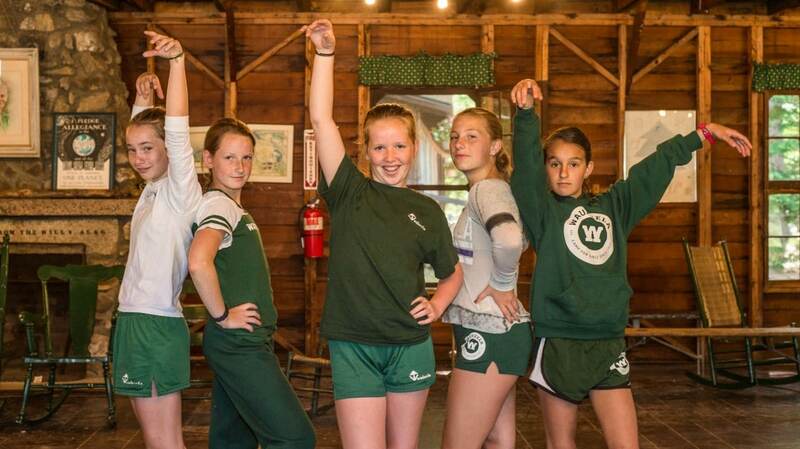 Our Music program will get you ready for endless camp songs with plenty of vocal lessons and fun musical games. If you prefer to play along, you can bring your instruments from home and start your own camp band. We love to hear music all summer long so we provide plenty of opportunities to perform at our Variety Shows, Sunday Appreciation Services, or for your parents at the end of each session. The songs of Summer are waiting for you at Waukeela!